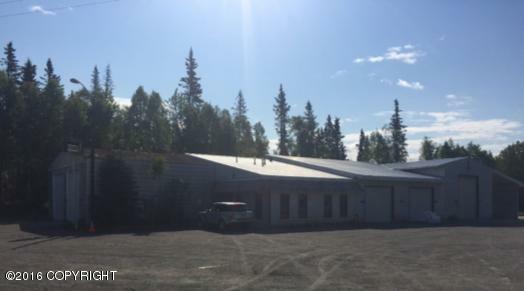 Three warehouse buildings located on approximately 3 acres of land in Kenai. First warehouse consists of 1,940sf and is used as a service garage. Second building is a larger service garage of 4,937 sf. There is a small shed on site as well consisting of 538sf.